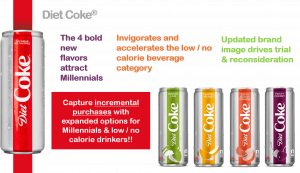 We never stop looking for ways to grow our businesses and offer our consumers refreshing drinks to enjoy throughout their day. 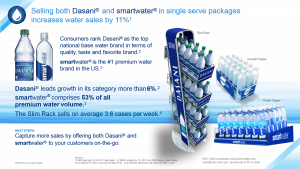 Check out our recent incentives and new products below. Keep checking this page periodically for more! 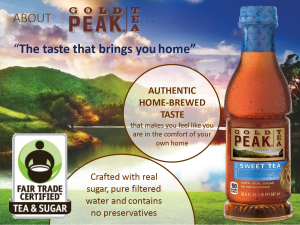 Gold Peak Sweet Tea is ready-to-go when you are!